We all know that sugar is bad for our teeth, and it’s no secret that there is often an influx of sugary foods made available to you during the month of December because of the holidays. It seems like every Christmas cookie you see is made of pure sugar, and everyone is trying to get you to join in the festivities by offering you two or three, or four or five! While you are safe to join in the fun with moderation and good hygiene in mind, we don’t recommend cutting it too loose this holiday season! So how exactly does sugar cause tooth decay? Believe it or not, sugar only has an indirect impact on the overall health of your teeth. It is actually acids that cause the most damage. So, sugar = acid + teeth = bad, right? Well, the long answer to this equation is that the bacteria found in plaque feed off carbohydrates (especially refined sugar). During this process they convert glucose, fructose and sucrose into acids (lactic etc.). 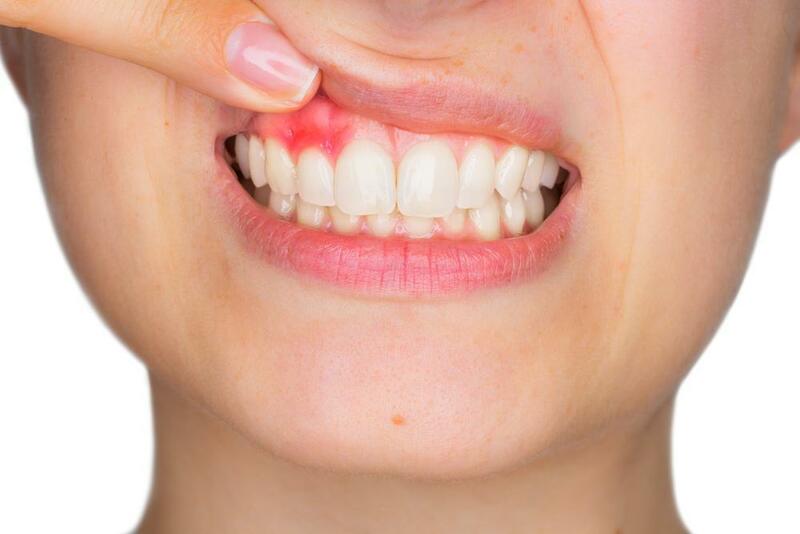 If these acids are not brushed away frequently it can lead to demineralization, which causes holes in your teeth that are a precursor to tooth decay. Are there other foods known to cause tooth decay? Yes. 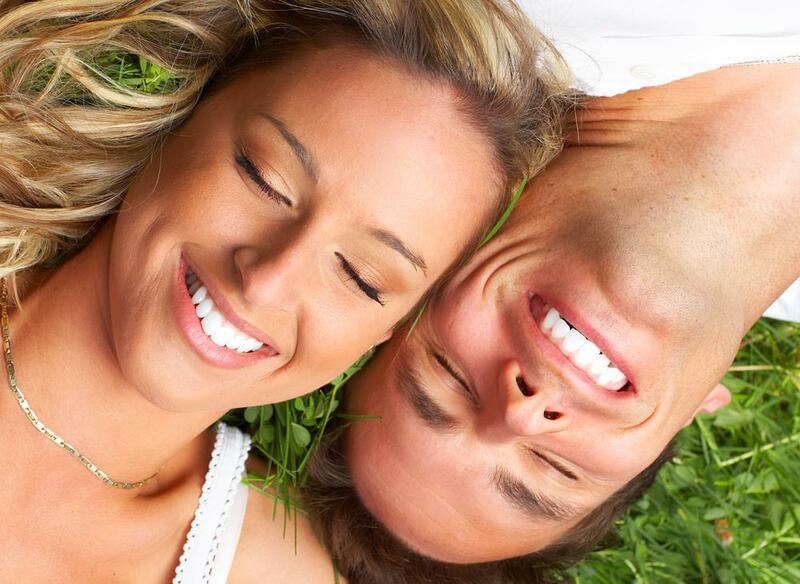 As we mentioned earlier, acids produced by the bacteria in plaque can be responsible for the decay of your teeth. So, naturally, it would be safe to assume that most acids are bad for your teeth, right? There are many foods that are high in acid content, and the holiday seasons are known for a few of them as well. Foods like: soda (especially diet soda), coffee, fruit juice, citric fruits, sour candy, & red, white or blush wine. Some of these foods are bad for your teeth because of their sugar content, but what you may not know is that most of them also contain high levels of acidity and do not need to rely on the bacteria found in plaque to harm your teeth. The acids found in these foods can start to demineralize the enamel of your teeth simply from repeated exposure. As a result, these foods should also be enjoyed in moderation. Ensure you are brushing your teeth adequately. 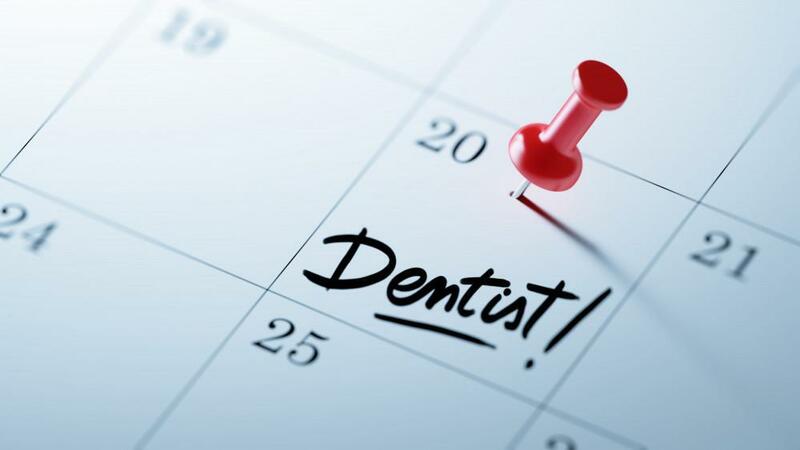 The minimum recommendation by dentists calls for brushing twice a day for two minutes; however, it is best to brush after every meal to ensure no plaque or food debris is left behind. Flossing is the next step once you have brushed thoroughly. Floss is able to reach areas in between your teeth than a toothbrush cannot, and clean out plaque and debris that would otherwise be left behind. Rinse with mouthwash. Since it is a liquid, mouthwash is able to reach areas that not even floss can. Mouthwash will take care of germs in between teeth and deep in your gums. With the holiday season coming up there are many delicious and wonderful treats everywhere you look. We hope you thoroughly enjoy your holiday season, and remember to keep that smile bright! 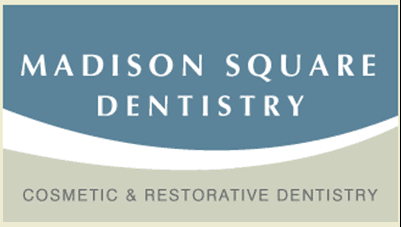 If you notice continual red, swollen, and/or bleeding gums, schedule an appointment with our office in Manhattan, NYC immediately, as these may be early indicators of advanced gum disease. 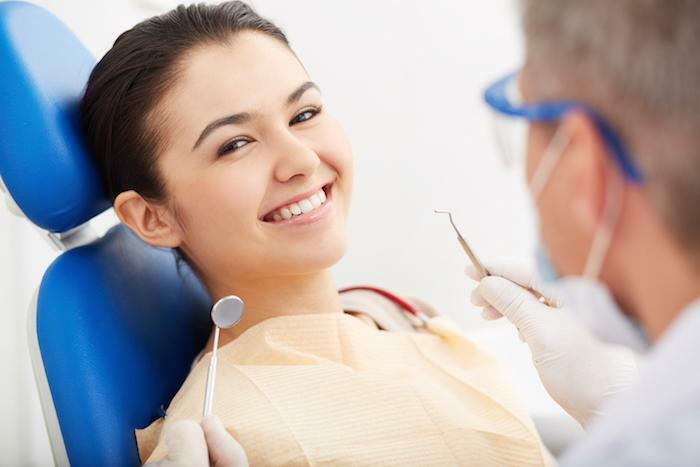 With our advanced, laser gum disease therapy treatments, we are able to non-invasively target and remove harmful bacteria, while stimulating healthy, beneficial growth of tissue and bone.